For budding entrepreneurs, an online business appears to be the business model of their generation. The extent to which e-commerce would redefine business was foreshadowed as early as 2012 when technology analysts predicted mobile devices would supplant the desktop PC as the primary source of online traffic. Within a few years, the battle for consumer dollars slowly shifted in favor of e-commerce. 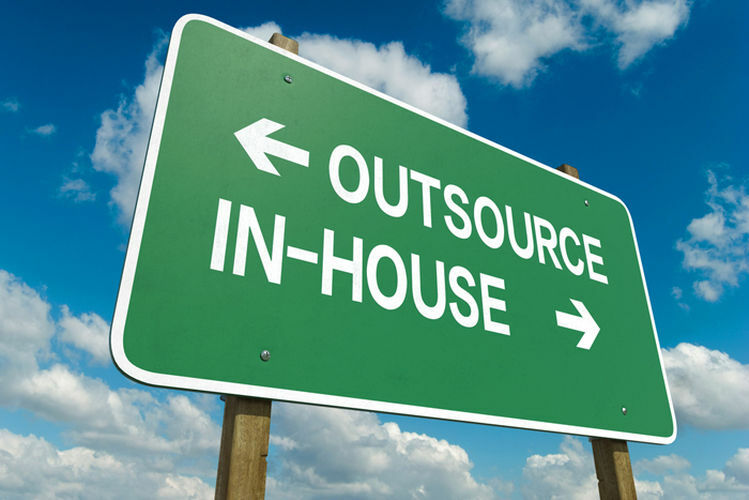 It has grown to a point that if you have an online business, you may have to outsource help. 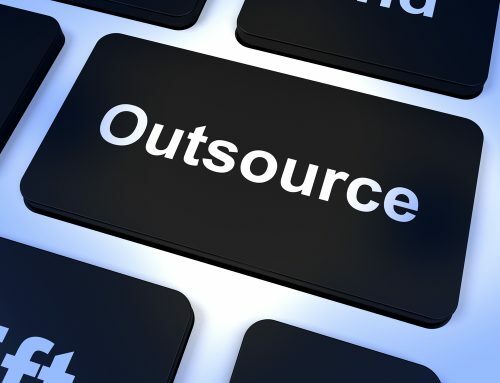 Outsourcing is the process of transferring or delegating a pre-identified list of duties and responsibilities to a third party service provider. A good example would be hiring a photographer to take pictures of your family’s grand reunion. You wouldn’t have the time to take pictures during the party and even if you did, your company is best spent with loved ones than a Canon EOS. Also, a professional photographer will have the skill set to take the best pictures for the reunion. Of course, when hiring a photographer, you will have to consider your budget in addition to his or her qualifications. Thus by outsourcing photography, you are able to spend time with family and guarantee the quality of the photos while staying within your budget. 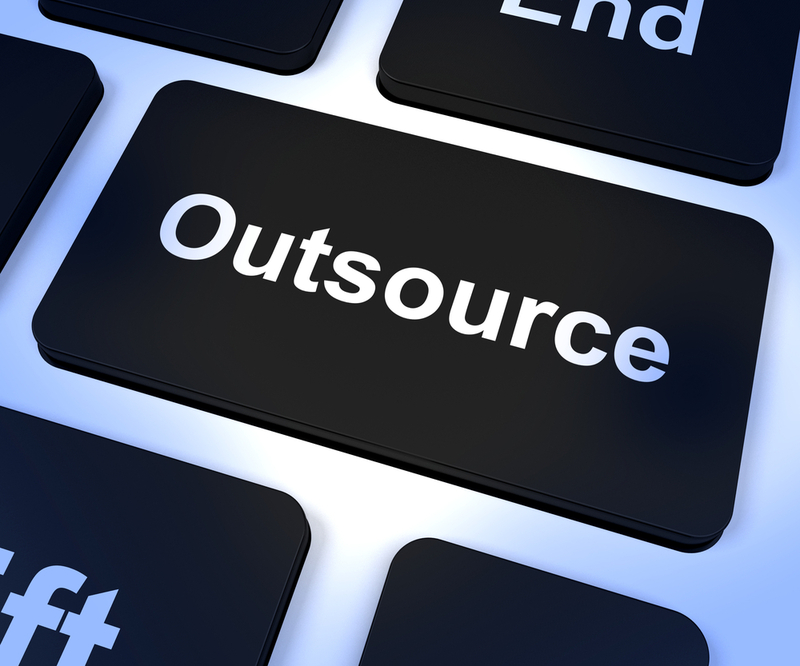 But how do you know it’s time to outsource help for your online business? Entrepreneurs by nature have to be in control of every aspect of their business. Commitment and dedication are wonderful attributes to have in business until it results in decreasing levels of productivity. When this happens you may have to bring in additional help. In the brick-and-mortar world, businesses scale up by hiring additional personnel. In the online business world, you can outsource work to remote workers such as virtual assistants. As your business gains traction, it becomes harder to keep up with the demands of work. An increase in the volume of business is certainly a good sign. However if you fail to keep up with demand, it can have a negative impact on your online business. Remember that an Internet-based business makes you highly accessible to a global network of consumers. Potential customers could be clicking away on your products or submitting inquiries to no avail. At a time when information can be accessed in the palm of their hand, your potential customer could leave your site for your competitor. 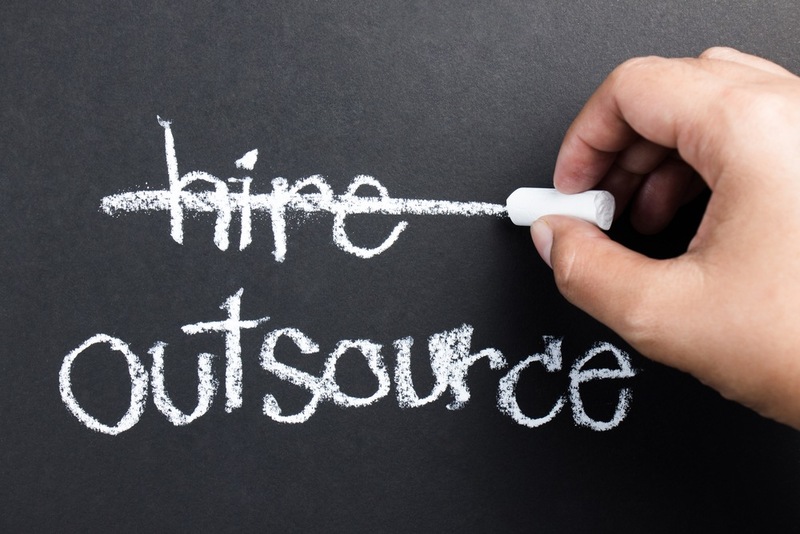 Review your work flows; identify the jobs you should outsource and determine the required skill sets. User Experience or UX should be on top of the “must do” list of online business proprietors. Search engines award good rankings for websites that consistently provide UX. Let’s assume you want to add a blog page where you can write and share content and distribute it to various online channels. Blogging is a proven strategy for improving UX and increasing inbound traffic. Blogging or content writing in general, is not just about writing grammatically correct articles. Content should be usable, relevant, engaging, unique and it should be embedded with the right amount of keywords so it can be easily found online. Just like the photographer in our earlier example, you will be better off outsourcing content writing to a professional writer. He or she will have the time, skill set and experience with keyword usage to consistently craft interesting content for your online business. In today’s Internet-driven world, market retention is as important as market creation. In fact, an argument can be made that retaining existing customers is more important than finding new ones. Keep in mind that a paying customer already chose you over a competitor. He or she has been convinced of your product or service. You no longer have to invest time and resources converting the lead into a sale. But what you need to do is to invest time and resources to keep the customer loyal to your business. One of the most effective ways to build brand loyalty is to introduce top level customer service. The objective of customer service is to make sure the customer’s concerns are attended to immediately. You will have to set up inbound channels for call-ins, chat and e-mail support then assign these areas to virtual assistants. You can also have a VA moderating your social media pages. This way someone can respond to posted or sent messages without losing much time. Another idea is to assign a Virtual Assistant who can reach out to customers for feedback though phone or e-mail. Conducting surveys shows customers you care and highlight your intentions to improve the services of your online business. Business expansion is the goal of every online entrepreneur but it will entail further investments. You have to be very careful about implementing expansion plans because if the increase in sales volume cannot be sustained, your additional investments could create more problems. 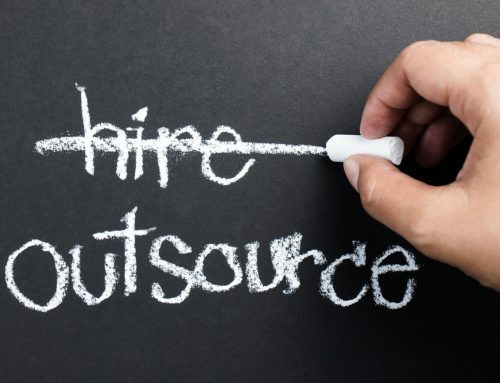 Outsourcing help to virtual assistants or remote workers gives you a distinct advantage over a business that decides to hire full-time office employees. When you hire a Virtual Assistant, you are only required to pay for actual work hours rendered. You are not mandated by law to assign 8 hour work shifts unlike a full-time employee. You are also not obligated to pay benefits to virtual assistants. This is because virtual assistants as proprietors of their own business are technically contracted and not employed. Thus if the increase in sales volume cannot be maintained and costs of operation have to be streamlined, you only have to terminate the project contract with the Virtual Assistant. By contrast, terminating the services of a full-time employee can be messy and expensive. You have to abide with the provisions of the employment contract; sometimes city state legislation on labor may require you to prove why maintaining the full-time employee is no longer economically viable. Plus you have to release the final amount of benefits which include separation pay. Online businesses generate trillions of dollars worth of sales globally. Its popularity as the preferred option for consumers has already had a massive effect on the retail landscape. Over the last few years, several of the largest, most iconic retail giants have had to close down stores or shut down completely as they are unable to compete with Internet-based businesses. If you have set up an online business, you are already on the right track. Your next step is to ensure business moves efficiently without compromising the needs of your market. When you get to this stage, your best option is to outsource help for your online business. Smart Virtual Assistant was created to assist small and big business outsource many of their back end, repetitive computer based tasks, thus allowing our clients to focus on their core, dollar productive activities. We have the flexibility of offering VA’s from as little as just 10 hours per week, right up to 40 hours. We can also offer home based staff as well as staff working from our Philippines based office. Please don’t hesitate to contact us to discuss your needs and we can tailor a solution right for you.